The higher nut isn't a drain plug, it secures the pivot needed for the dogleg shift pattern. Thats good to know. 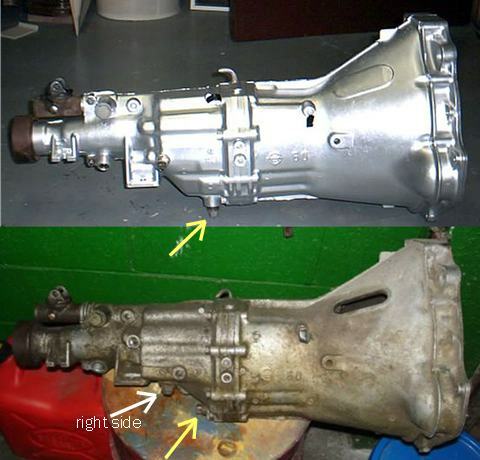 I've owned numerous gearboxes of both styles, and never picked up on that difference.